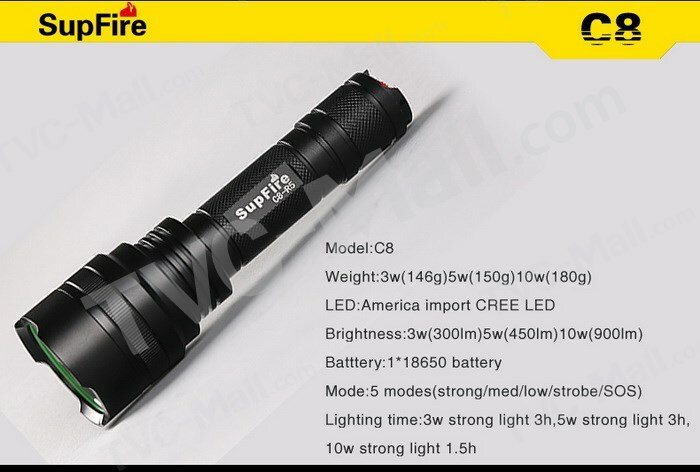 Taue WS-527 Tactical Flashlight is water, mud, rain and shock resistant (it should not be immersed in water). 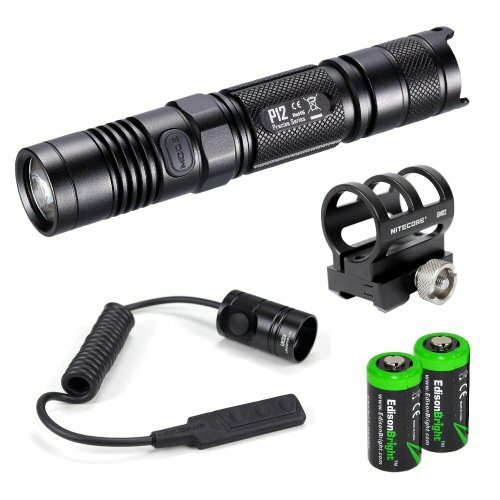 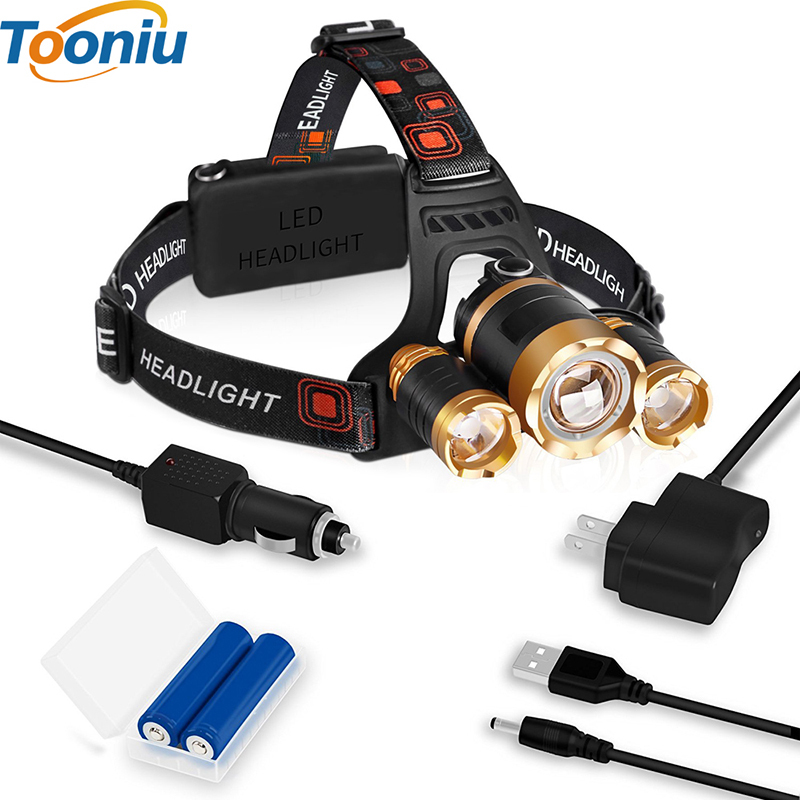 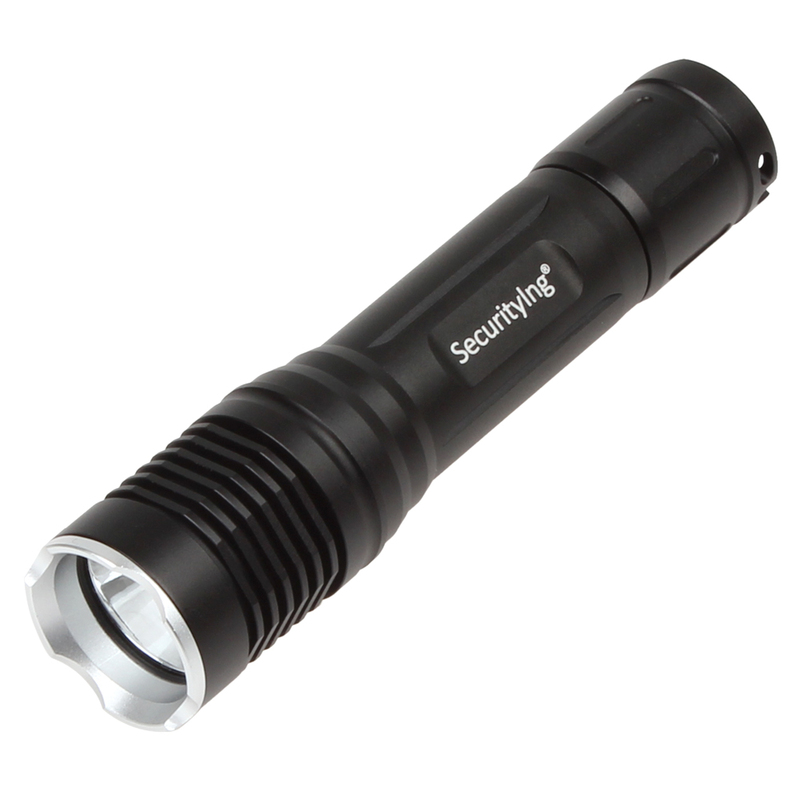 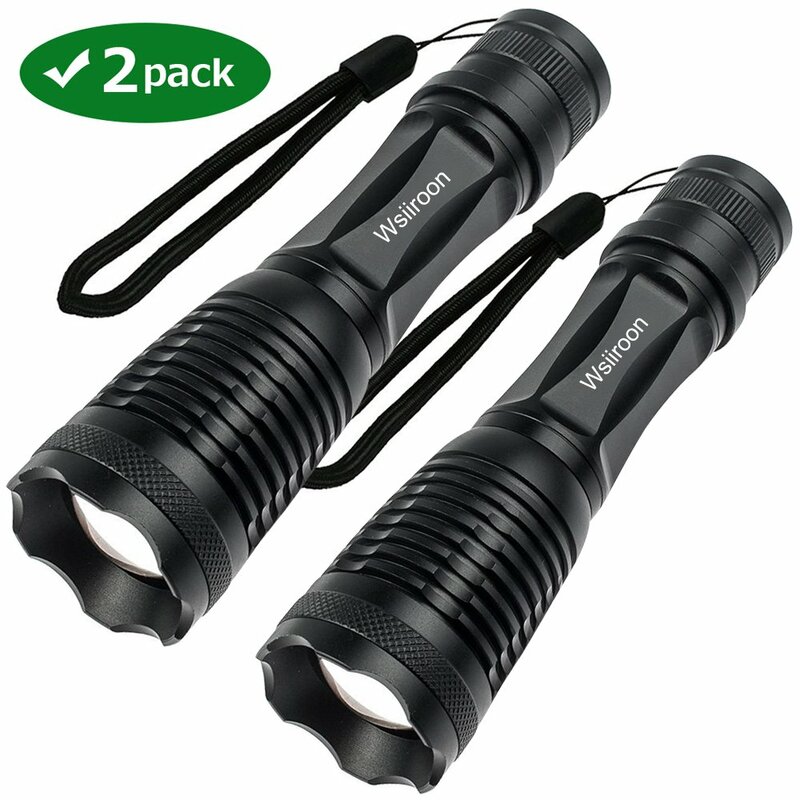 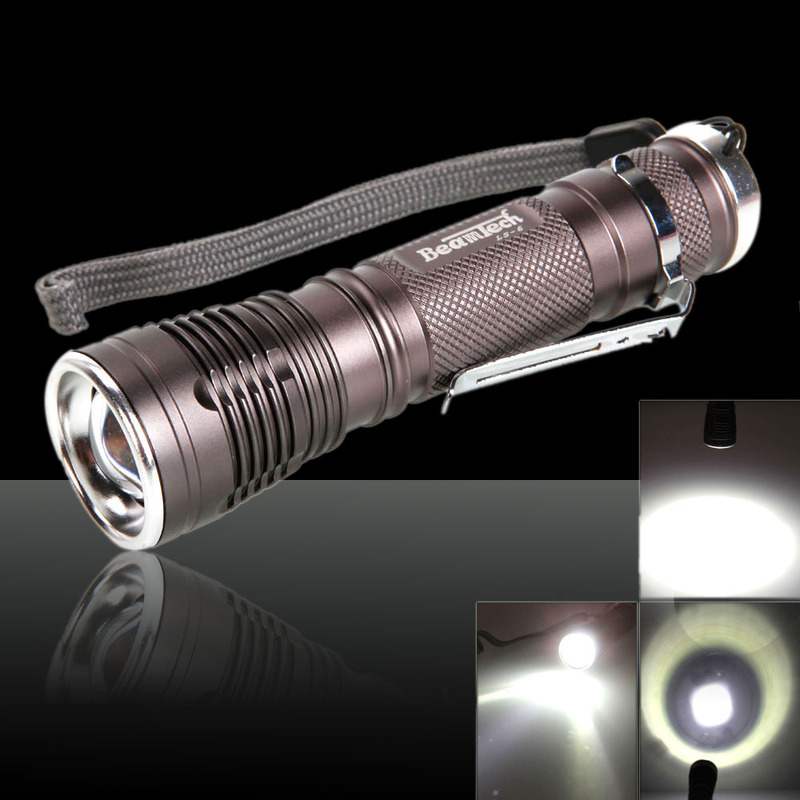 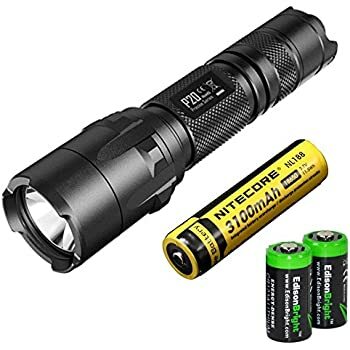 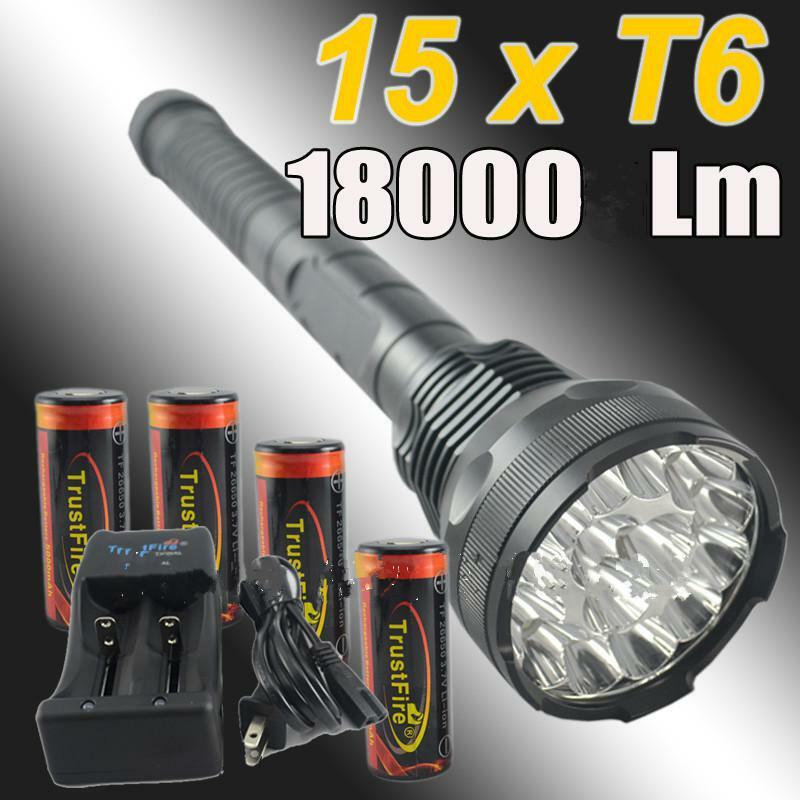 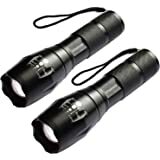 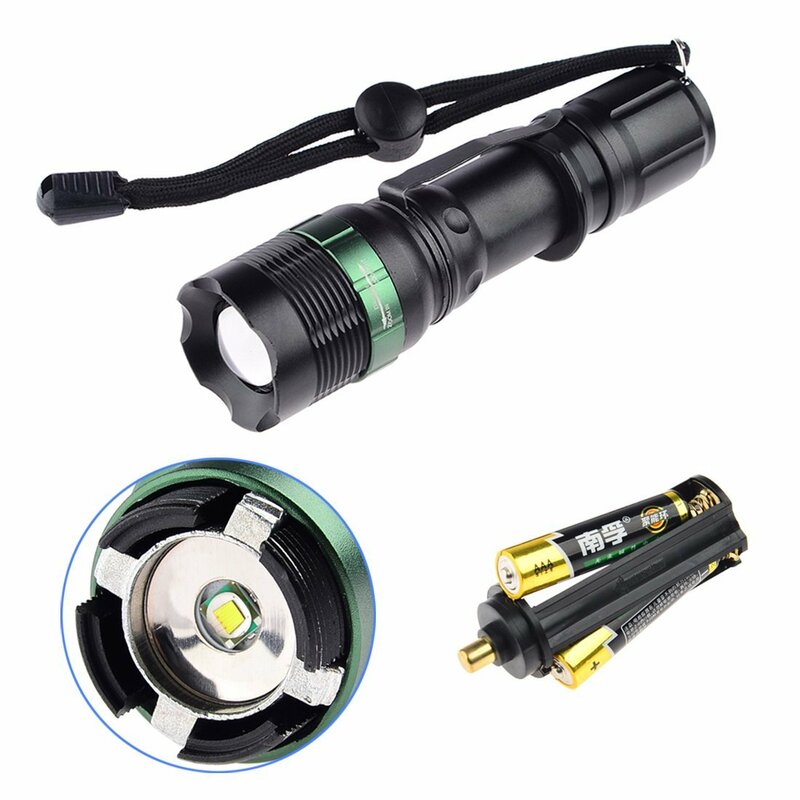 For its operation, the Taue WS-527 Tactical Flashlight comes with 18650 lithium rechargeable battery, with bivolt charger (110v – 220v) and car charger, also allows the use of 3 AAA batteries (not included). 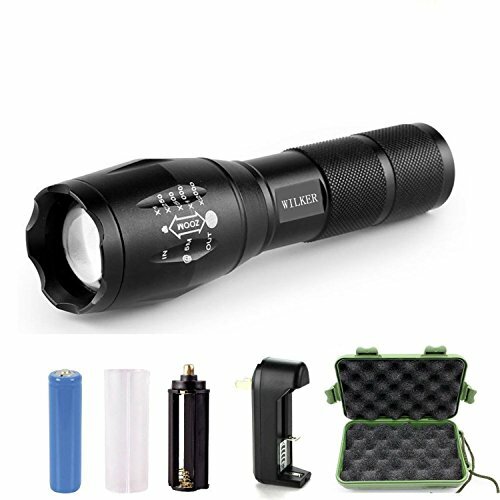 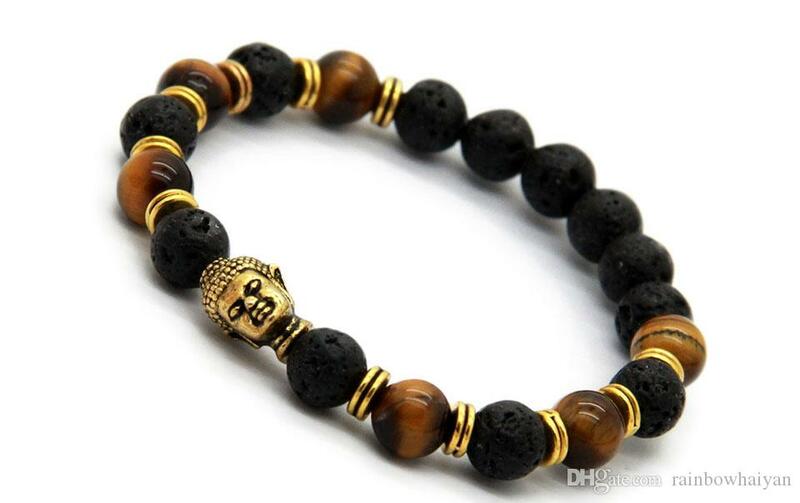 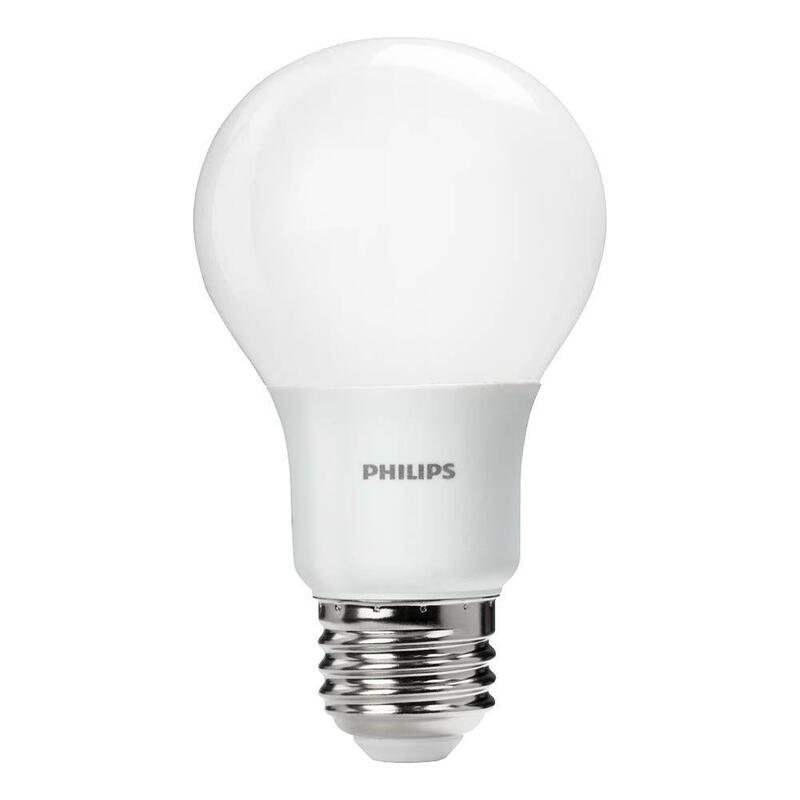 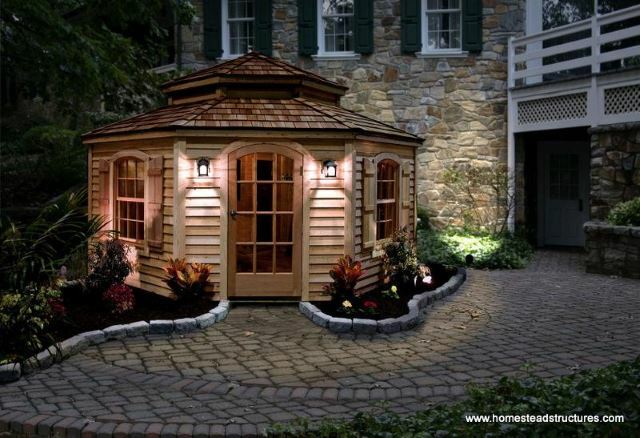 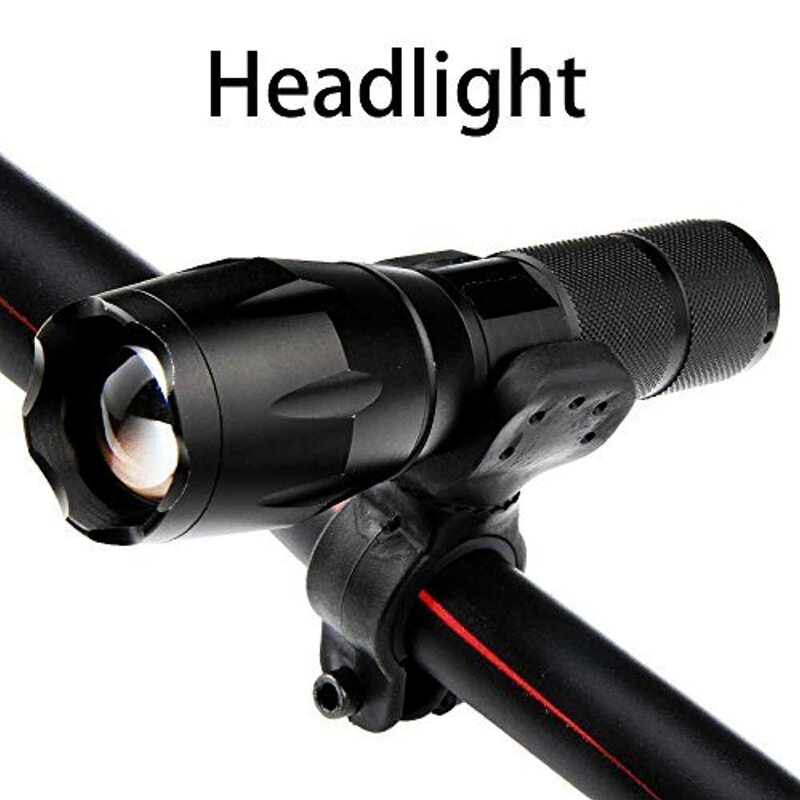 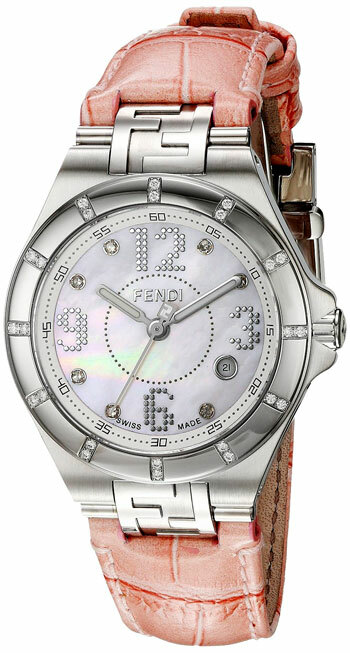 Here at Itypeusa.com you can get more different models and styles. 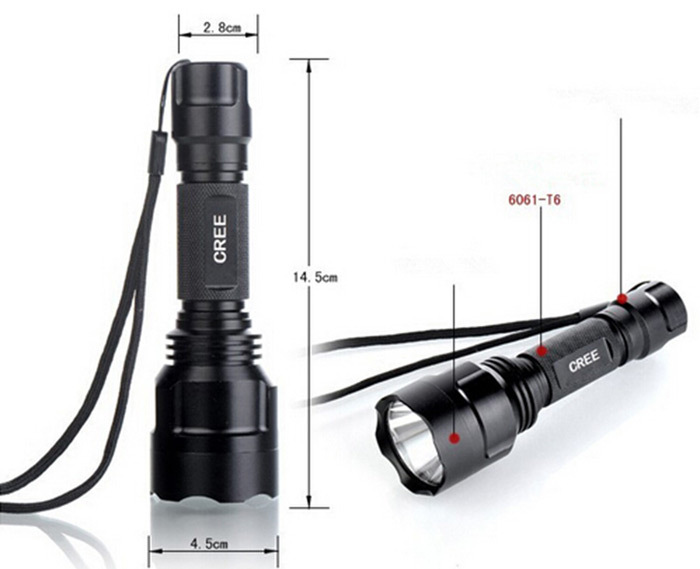 fishing, trails, mountaineering, camping, climbing, survival, night patrol, etc.